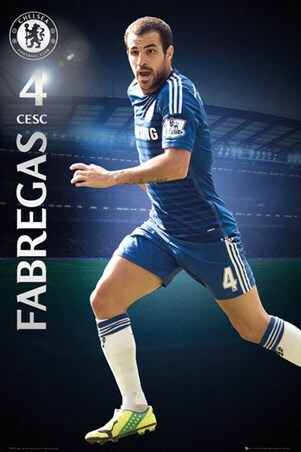 Sport Maxi Poster: Is Cesc Fàbregas one of your top players in your fantasy football team? 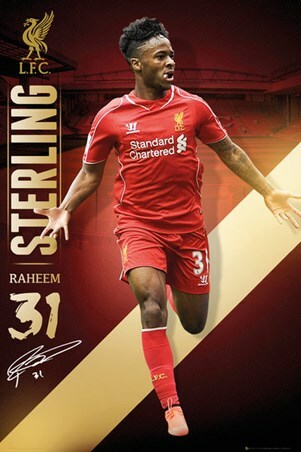 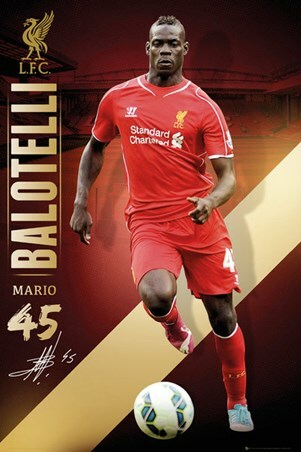 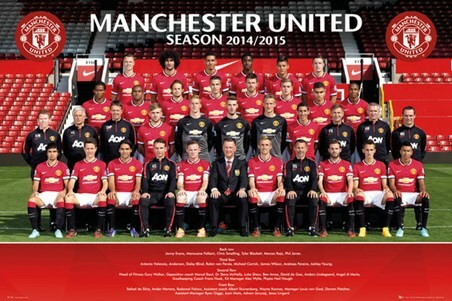 If so then this poster of your sporting hero is a must have. After starting his career in Barcelona, and he then moved on to become captain of Arsenal, and now this Spanish footballer plays for the prestigious Premier League Team, Chelsea. 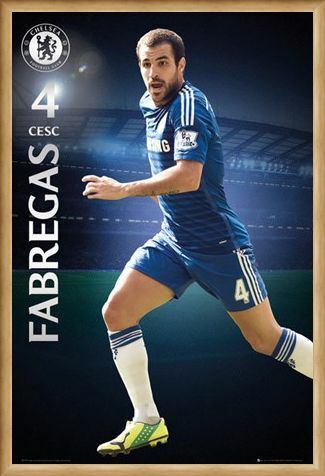 In June 2014, Chelsea signed Fàbregas on a five-year contract and he has been one of their elite key players. High quality, framed Cesc Fabregas, Chelsea Football Club poster with a bespoke frame by our custom framing service.